The Ombuds Office provides a safe, calm, and professional setting in which to address difficult and complex matters, operating with the utmost integrity and the highest professional standards pursuant to The International Ombudsman Association's Standards of Practice and Code of Ethics and the Berkeley Campus Principles of Community. The Ombuds Office holds all communications with those seeking assistance in strict confidence. The only exception to this confidentiality is where there appears to be imminent risk of serious harm or danger. 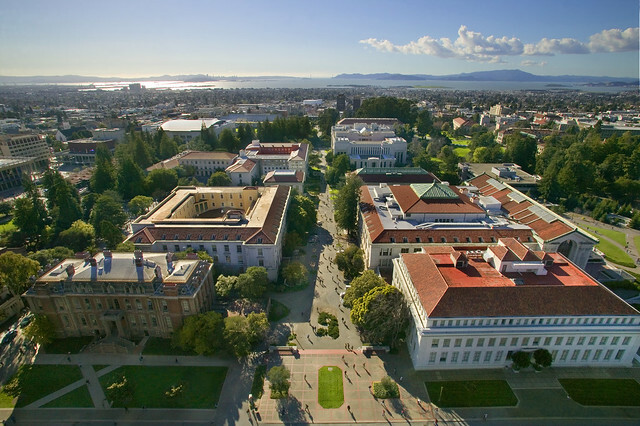 The Ombuds Office considers the interests of all parties involved in a situation impartially to assist the parties in reaching mutually acceptable agreements that are fair, equitable, and consistent with the policies and procedures of the University of California, Berkeley. The Ombuds Office is independent in organizational structure, function, and appearance to the highest degree possible. The Ombuds Office for Students and Postdoctoral Appointees reports to the Vice Chancellor for Student Affairs and Dean of the Graduate Division for administrative purposes only. The Ombuds Office does not participate in any formal adjudicative or administrative processes or procedures. Use of the Ombuds Office's services is completely voluntary and not a required step in any formal grievance process or University procedure. Many of these procedures recommend seeking the services of the Ombuds Office for informal resolution prior to accessing the formal process. Copyright 2019 UC Regents. All Rights Reserved.